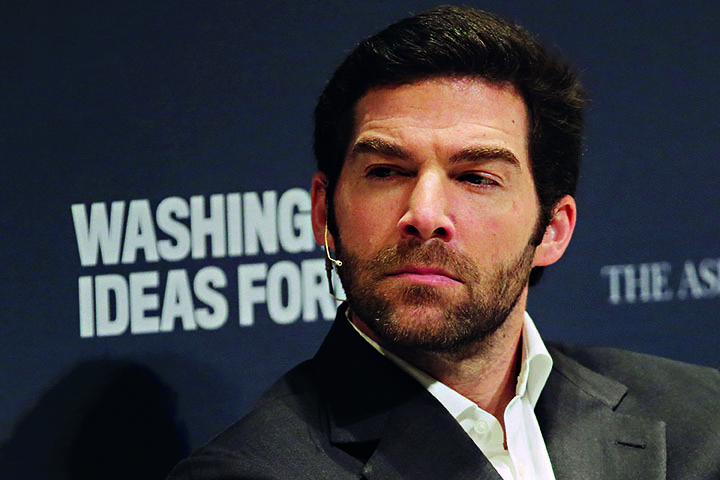 Since his appointment as CEO in 2009, Jeff Weiner has led LinkedIn to great success. As of July, the professional networking site had 364 million registered users, with a market cap of $26bn and offices in 30 countries. Speaking about his approach to leadership, Weiner emphasised the importance of effective communication, bravery and a clear vision. “You have to feel it deeply to be able to overcome those challenges and for people to want to follow you. And if you’re not authentic in that belief and you don’t have true conviction, they’re not gonna be behind you,” he said.